Full-back is a position which has refined itself in the past decade or so. The old-fashioned full-back was tucked more with the central defenders, focusing on the defensive side of things and not really thinking of going forward to support the attacks. However, a modern-day full-back is more flexible and very proactive in the wide areas. Most of them are wingers turned into full-backs, making runs up and down the pitch throughout the game. It is actually quite a taxing job to play in that position. 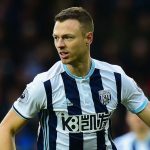 He has to time his forward and defensive runs to perfection for the whole game. Any mistake can lead to a team’s downfall defensively. Premier League full-backs are quite modernised, with some very good pairings on the show week in week out. Here are the two most effective pairs of the 2018/19 season, who will enthral the supporters on a regular basis. Premier League champions Manchester City have one of the best full-back pairings in the country. In Walker and Mendy, Pep Guardiola has pace, game intelligence and passing prowess which mixes up to become a lethal gravy. 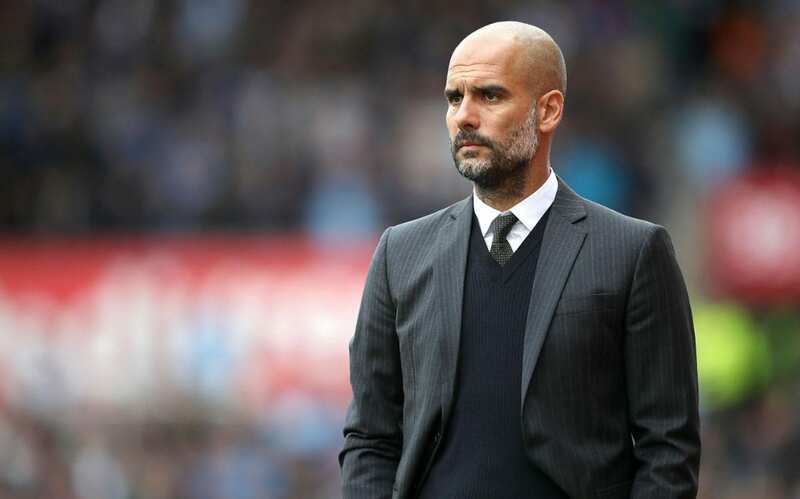 Upon his arrival in England, Guardiola was sceptical in his first season and fingers were pointed towards his system, which requires younger and agile full-backs. Well, the Spaniard did not waste too much time and bought these terrific footballers last summer. The results of those changes were evident to everyone as the Cityzens won the title with a record 100 points. 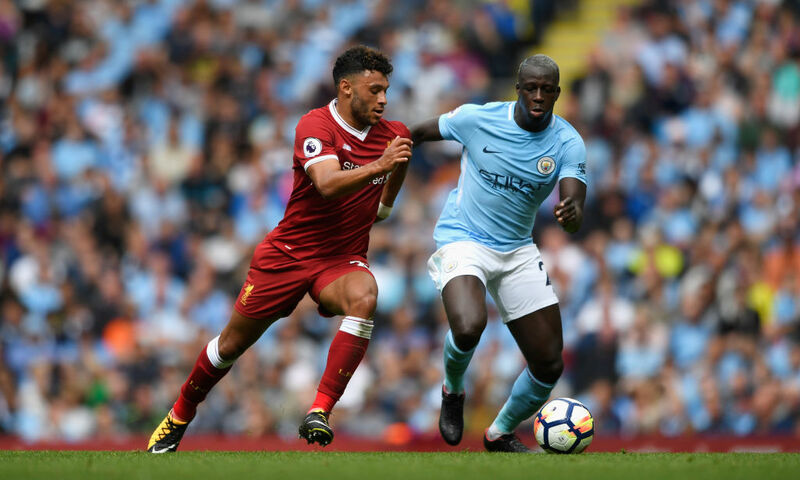 Even though Mendy was injured for most of the games, Walker showed what Guardiola was lacking in his first season in England. This year, both are ready and raring to go as the club targets to achieve something which not many clubs manage to do – defend the Premier League title. They were bought for a combined total of £103.4m – some royal spending that. The two youngsters have really come of age to become a lethal full-back combination for Liverpool. Last season, they played as a pair after January. Both are very good going forward but have the sumptuous awareness to track the forward runs. They played in a Champions League final and gave a fantastic account of themselves, which sums up their progress in top-level football. 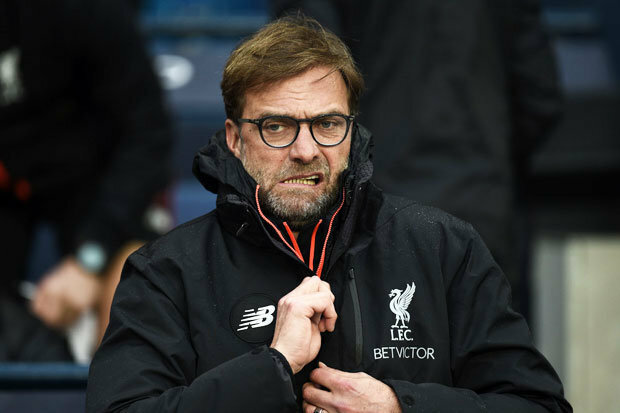 Manager Jurgen Klopp deserves credit for this as he took time with Robertson before unleashing him. 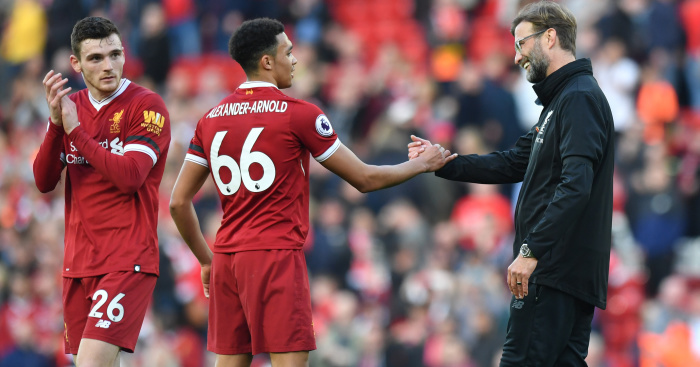 The German was also clever in the use of Alexander-Arnold as he did not force the game time on the youngster. 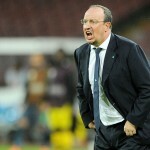 Next article Newcastle must provide Benitez with some funds in January or risk facing the consequences – agreed?